Happy 4th Birthday The Ghost Guest! 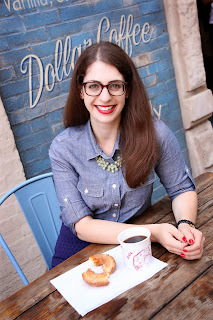 Hard to believe it but it's been nearly four years since my first blog post! 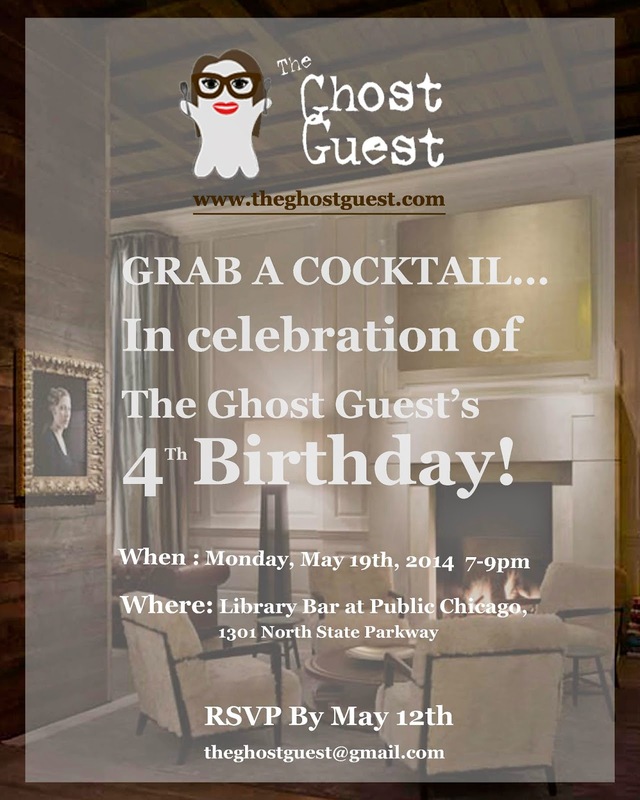 To celebrate, please join me on Monday, May 19th for a happy hour at Library Bar at Chicago's Public Hotel! Check out the full details below and I hope to see you there!